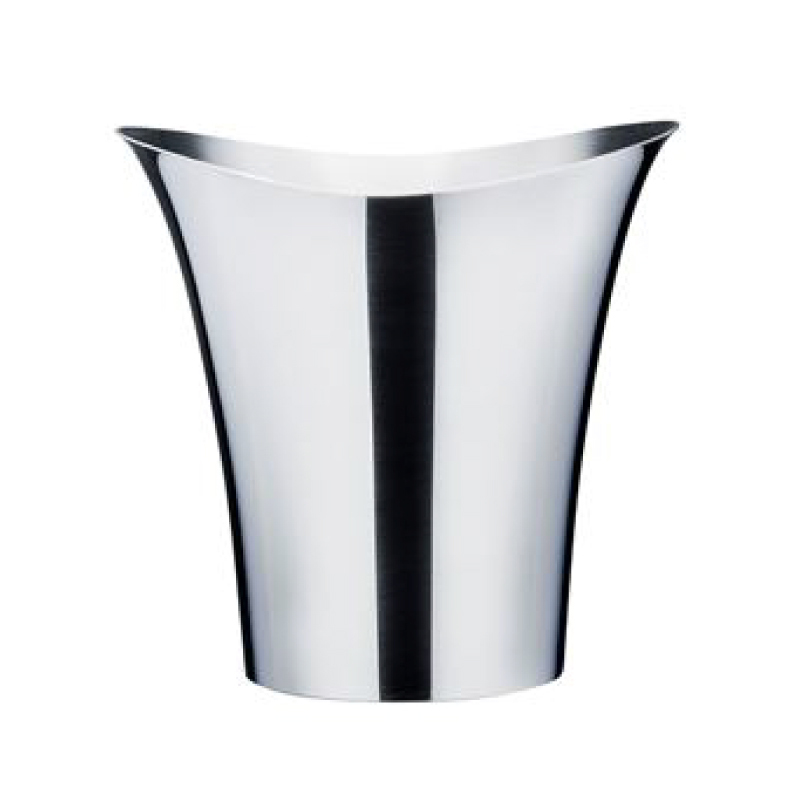 Contemporary style metal wine bucket. 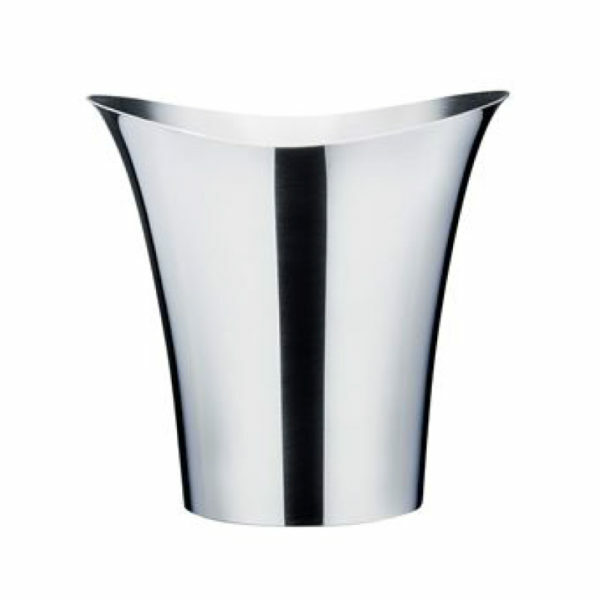 Choose either brushed or highly polished aluminium finish, or for a truly unique look, varnish the exterior or interior in a colour of your choice. Papillon Wine Bucket can be branded with a logo from 50pcs. Pad print in a pantone-matched colour or choose our subtle etch effect print to give the impression of the wine bucket having been elegantly engraved.